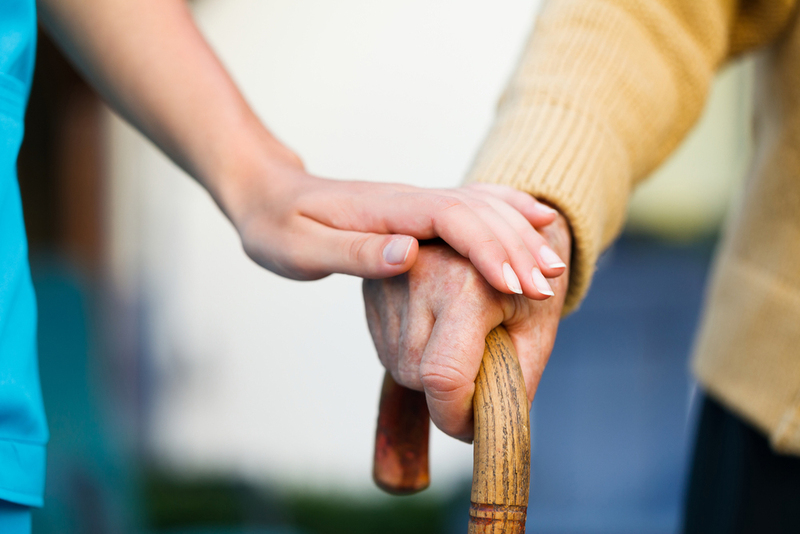 Home visits can be arranged for clients with decreased general mobility and neurological conditions. Home visits may be better suited for patients with neurological conditions such as Parkinson’s, Multiple Sclerosis, Stroke, Head Injury and general decreased mobility problems that affect your balance, walking, joints and muscles. Liza has completed an MSc in the treatment of neurological conditions and completed advanced courses in this field. Neurological clients benefit from task orientated repetitive movements. Careful positioning, awareness of posture and ‘hand-on’ guidance and exercise can facilitate improvements in positioning, tone, balance, mobility and encourage more normal movement. There is evidence to support improving physical fitness and encouraging activity following stroke can improve function and well being.